Look out for commemorative events taking place soon. 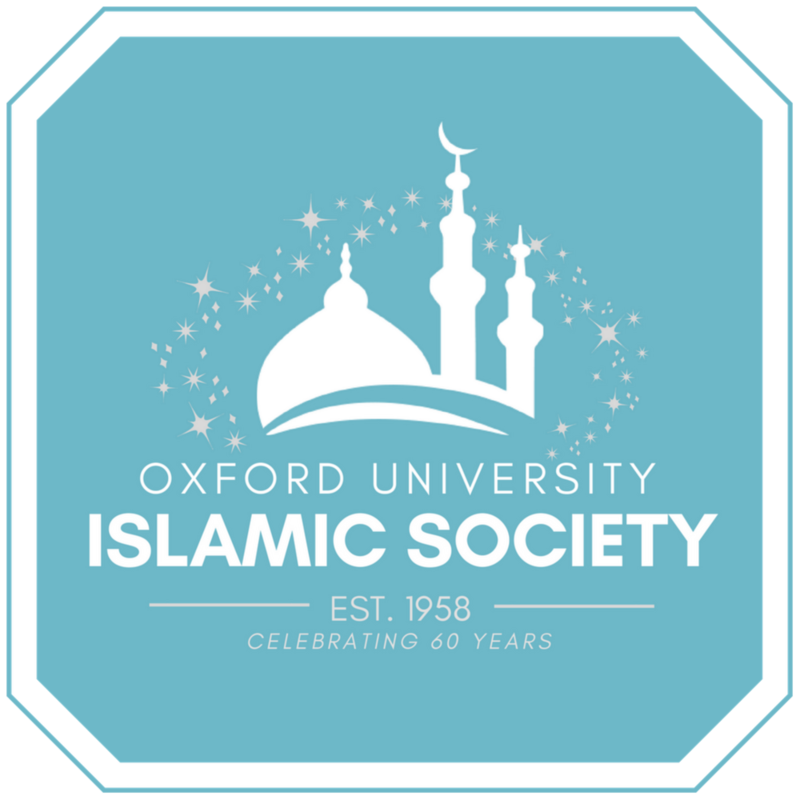 We are grateful for the work of previous OUISoc Presidents and their valuable contributions to the society. 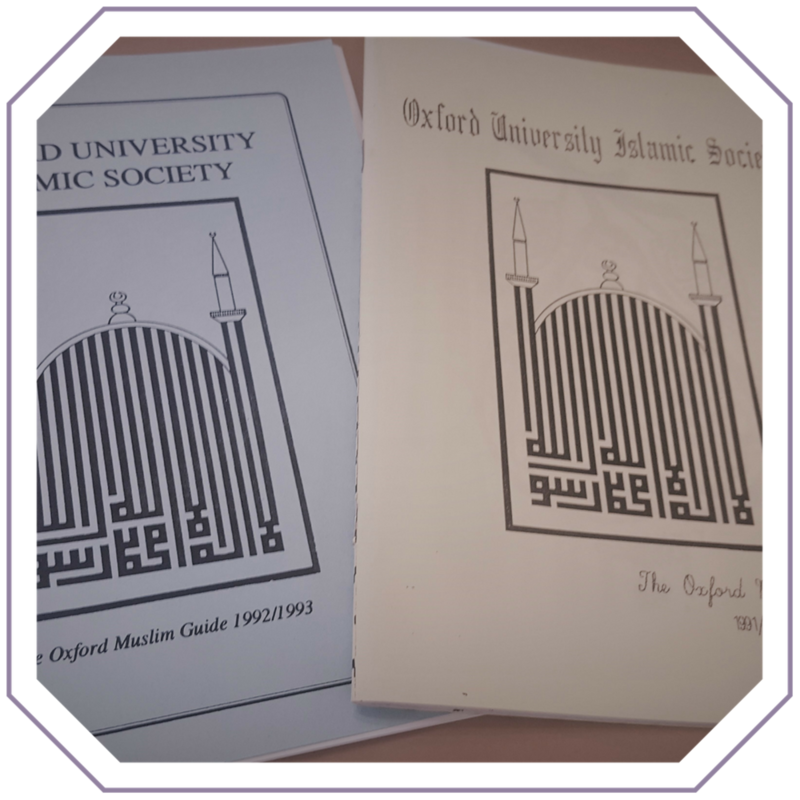 Were you involved with the OUISoc? We would love to hear from you! Get in touch.